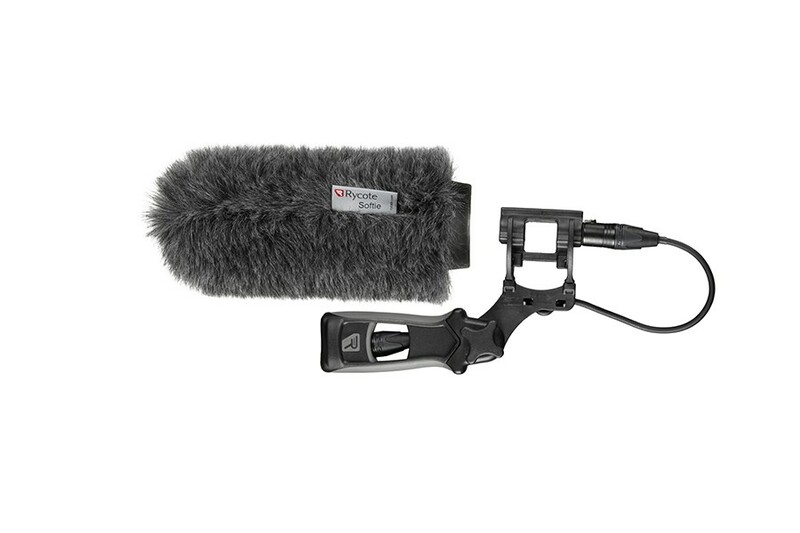 This is an essential all-in-one kit from Rycote, built for professionals who demand optimum recording every time. 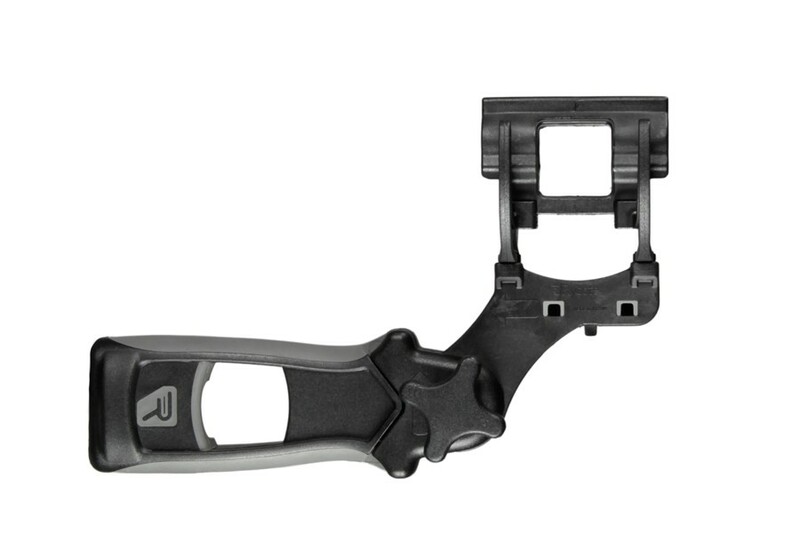 Perfect for boom mounting or handheld use, this versatile kit includes a Classic-Softie windshield, an InVision Softie Lyre Mount with Pistol Grip, a 40cm XLR-3F/3M cable and a brush for fur maintenance. The Classic-Softie is the broadcast professionals choice, with excellent wind protection - up to 25dB. 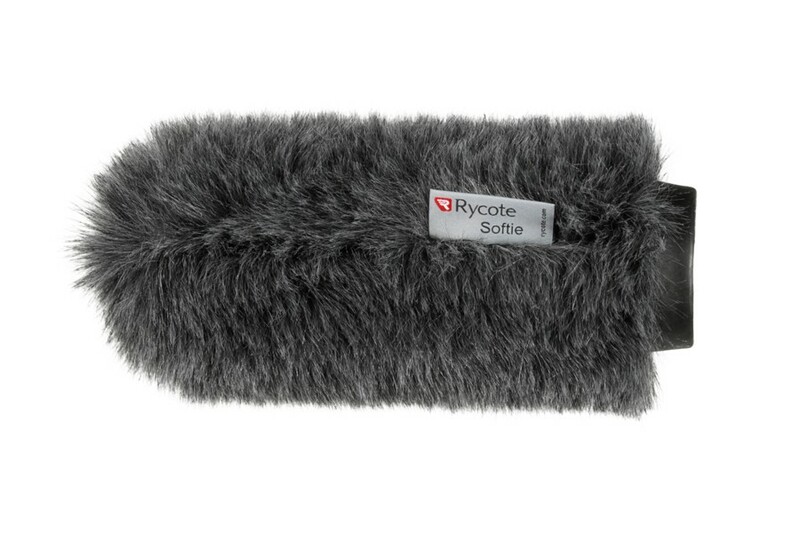 The Rycote Classic-Softie kit is an essential to any sound recordist or filmmaker. An all-in-one kit built to provide excellent protection from wind, shock, vibration and cable-borne noises when capturing audio using an external microphone handheld or mounted to a boom. The Rycote Classic-Softie Kit is available for various microphone lengths with a 19-22mm diameter.